eliveli men is a modern team at your service.  eliveli men gentlemen’s hairdressing is located in Donostia - San Sebastián. eliveli men is integrated by a young, serious, professional and dynamic team ready to satisfy the demands of men of today. More than twenty five years of experience in the men's hairdressing sector have been combined with more than twenty years of field work on aesthetics and wellness. This experience, combined with our effort to innovate and incorporate new technologies, techniques and products, allows us to offer personalized, serious and professional attention to men who care about their image and well-being. eliveli men mission is to help our clients to quickly and easily reach their desired image through guaranteed work by authentic professionals of gentlemen’s hairdressing and aesthetics. 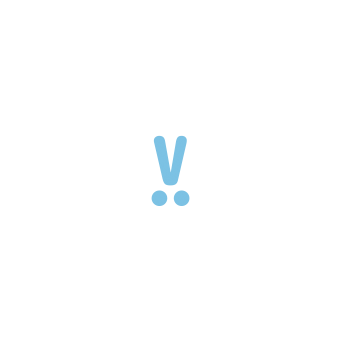 We offer personalized information and advice for each client. Once each treatment has started, we will take care of you by monitoring the results.